Family Medicine offers primary care for patients of all ages. UVA doctors are board certified in Family Medicine and have advanced training in women’s health, sports medicine and geriatrics. In addition, our department has a tradition of excellence in medical education, and we offer medical students a variety of exciting programs. We also offer a Family Medicine Residency Program, a Sports Medicine Fellowship, and a Faculty Development Fellowship. Our principle mission is to help students learn how to be caring, competent physicians, through involvement in all levels of the curriculum. Dr. Grossman’s clinical work is devoted to the care of hospitalized children, both as a general pediatric inpatient ward attending and as an infectious disease consultant. Her research is devoted to the prevention of hospital-acquired infection in critically ill newborns and children. She teaches at the bedside, in the classroom, nationally and internationally. 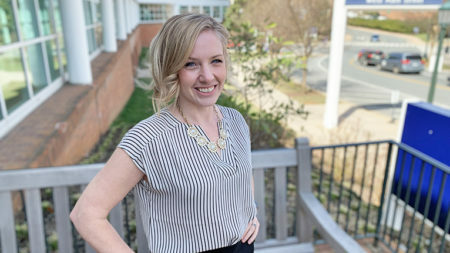 The Society of Teachers of Family Medicine (STFM) selected Katharine (Kate) DeGeorge, MD, MS, Assistant Professor, as one of 10 New Faculty Scholars in 2019. 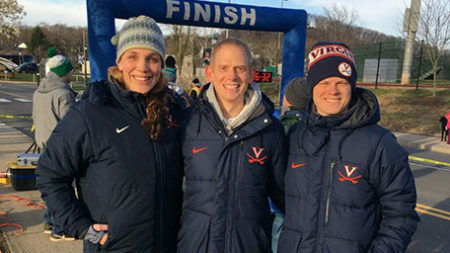 UVA offers the Sports Medicine Fellowship and the Faculty Development Fellowship. 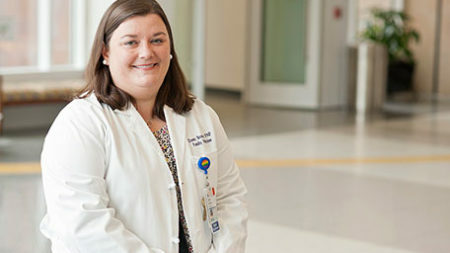 The American Association of Nurse Practitioners (AANP) recently announced Dawn Bourne, DNP, RN, FNP-C, Family Medicine, as the recipient of the 2019 AANP Nurse Practitioner State Award for Excellence. The University of Virginia Family Medicine residency program offers a well-balanced, varied curriculum, where professional development goes along with personal growth.